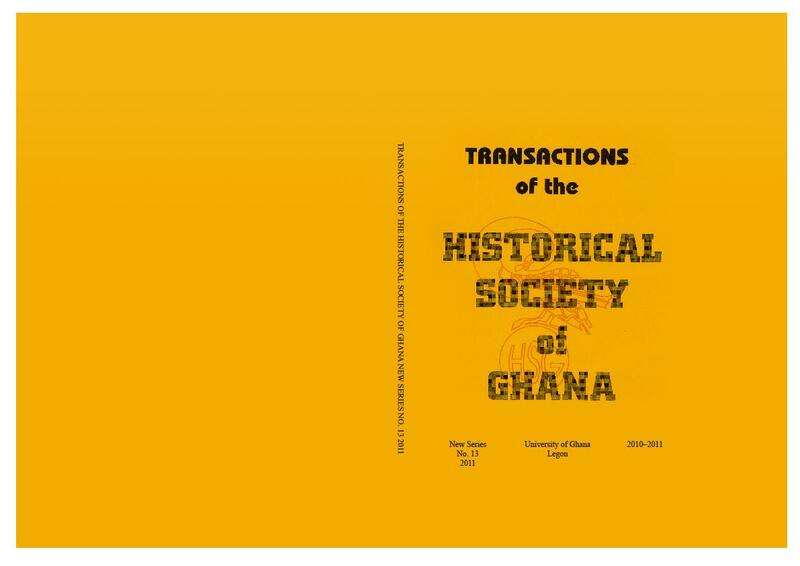 Transactions of the Historical Society of Ghana is a journal with a long history. It was started in 1957 – in continuation of the former Transactions of the Historical Society of the Gold Coast. After a vibrant period up to the late-1970s the journal faced a number of challenges and became dormant. In 1995 and 1998 it was re-introduced as a New Series. Volumes (issues) of the New Series have since then come out regularly. Back copies of the Transactions are to be found and can be accessed via Jstor. On the Issues page we bring the content lists of the most recent issues.